Police have instituted investigations in a matter in which UPND leader Hakainde Hichilema is alleged to have issued disparaging and contemptuous remarks against compromised speaker of the National Assembly Patrick Matibini. The PF abused ZNBC reports that Police Spokesperson Esther Katongo says the police launched the investigation after receiving the matter from Matibini. Katongo said police will inform the nation once the investigations are concluded and that suitable action will be taken. 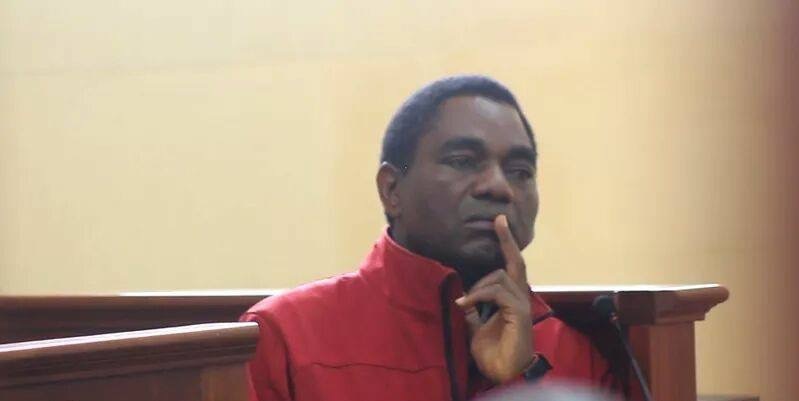 Matibini on June 13th referred the matter in which Mr. Hichilema is alleged to have issued disparaging and contemptuous remarks against him to the Police Inspector General for criminal investigations. Katongo further issued threats that police will deal with any political player planning to cause ‘anarchy’ and boasted that police officers will not be looking at faces when dealing with offenders.